Most of us have experienced walking into a room and then forgetting why we came in, misplacing our keys or not being able to immediately recall a friend's name. Having these so-called senior moments is fairly common, but they can be troubling. 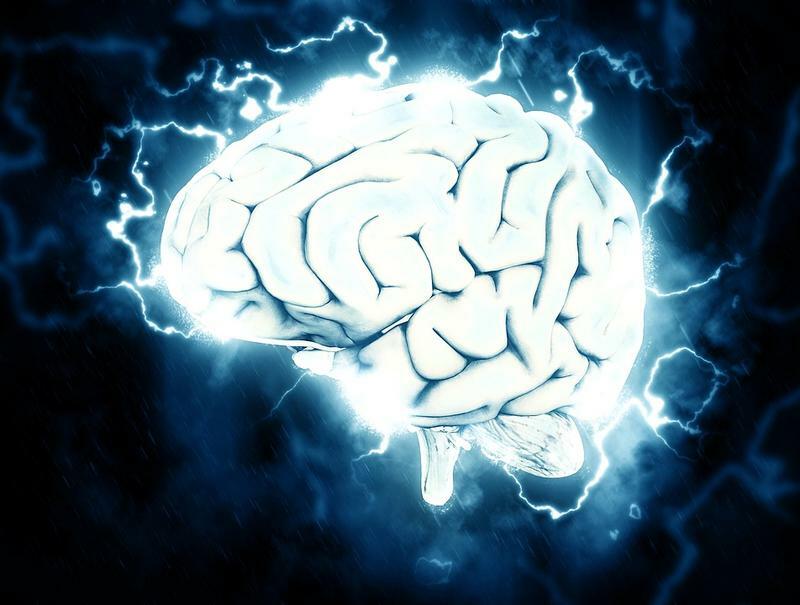 There are ways to keep your mind sharp and help prevent memory lapses. In 1983, when President Ronald Reagan designated November as National Alzheimer's Disease Awareness Month, fewer than 2 million Americans had Alzheimer's. Today, that number has soared to more than 5.3 million. 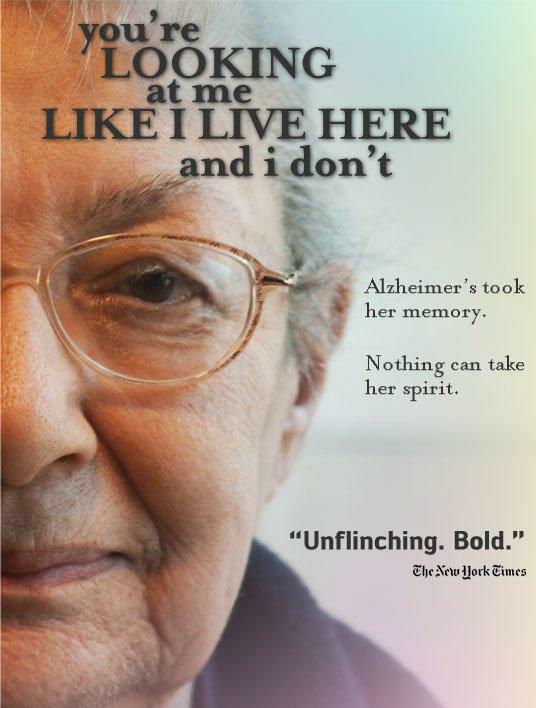 Alzheimer's is a dreadful disease, which takes a terrible toll on its victims, their families and their caregivers. 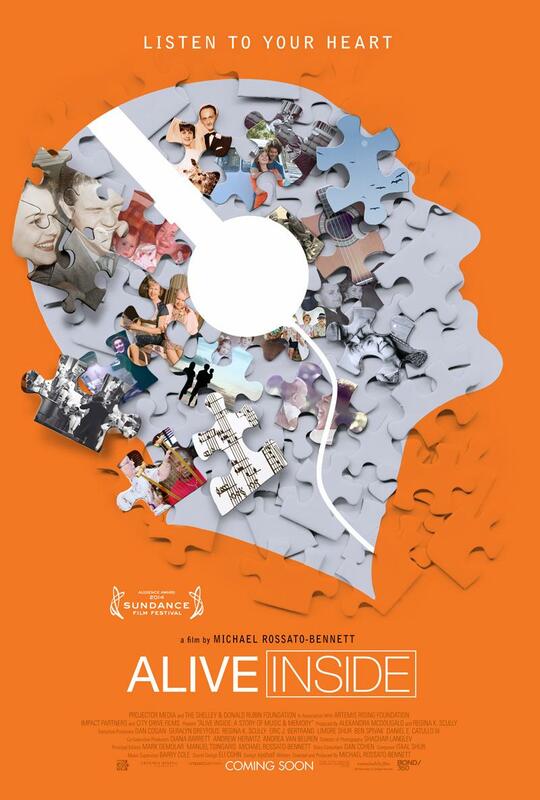 Alive Inside is described as "a joyous cinematic exploration of music’s capacity to reawaken our souls and uncover the deepest parts of our humanity." The film was awarded the Audience Award for US Documentary at the 2014 Sundance Film Festival. Special screening events are coming to the Kenwood and Mariemont Theatres and feature special Q&A sessions with the filmmakers. Cincinnati-born filmmaker Michael Rossato-Bennett chronicles the experiences of individuals around the U.S. who have been revitalized through the simple experience of listening to music. His camera reveals the uniquely human connection we find in music and how its healing power can triumph where prescription medication falls short. Alzheimer's is a devastating disease with no known cure. It slowly steals a person's intellect, ability to communicate, independence, and dignity, and now affects more than five million Americans. We look at what we know about Alzheimer’s disease, with Miami University Department of Sociology & Gerontology Assistant Professor Dr. Kate de Medeiros and Professor Dr. Jennifer M. Kinney. Dr. de Medeiros and Dr. The Cincinnati Original Creative Festival happens June 13 -15 at the Sharonville Convention Center. It features vendors, speakers and exhibits of all things sewing, quilting and fiber art. As Robyn Carey-Allgeyer learns from organizer Pam Folberth, one highlight will be an exhibit of quilt squares created by people affected by Alzheimer’s disease. Sally Jenkins is a veteran sports journalist, previously writing for Sports Illustrated and now as a columnist for The Washington Post. 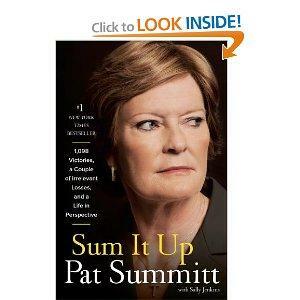 Her newest book is called Sum It Up: 1,098 Victories, A Couple of Irrelevant Losses, and a Life in Perspective and it’s all about the life and current health battle of former University of Tennessee women’s basketball coach, Pat Summitt. On this week’s The Front Row with Betsy Ross, Sally Jenkins talks about writing the book with Coach Summitt and how she is courageously facing the early-onset Alzheimer’s that forced her off the bench. 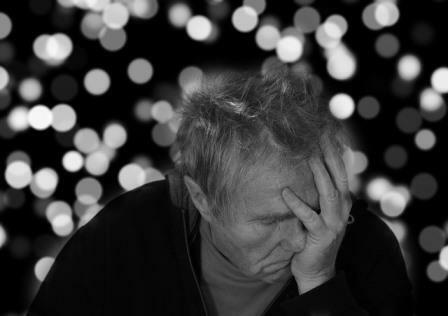 There is no denying the devastating effects of Alzheimer’s disease on the patient as well as the loved ones. 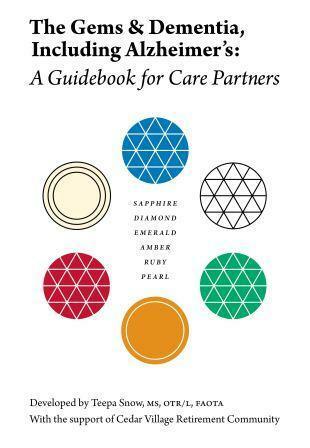 And while there is no cure for this disease, there may be easy, practical ways to help stave off the disease. 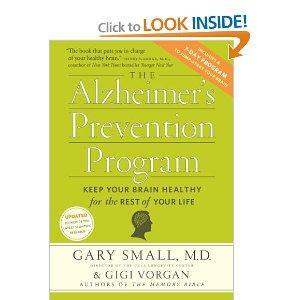 Dr. Gary Small is one of the country’s leading experts in Alzheimer’s and he’s written a book The Alzheimer's Prevention Program: Keep Your Brain Healthy for the Rest of Your Life, that provides tips and suggestions for physical and mental exercises, nutrition and more that are considered brain healthy. Dr. Small stops by the studio to spend a few minutes with Mark Perzel discussing the difference between Alzheimer’s and dementia, and some of the suggestions in his book.